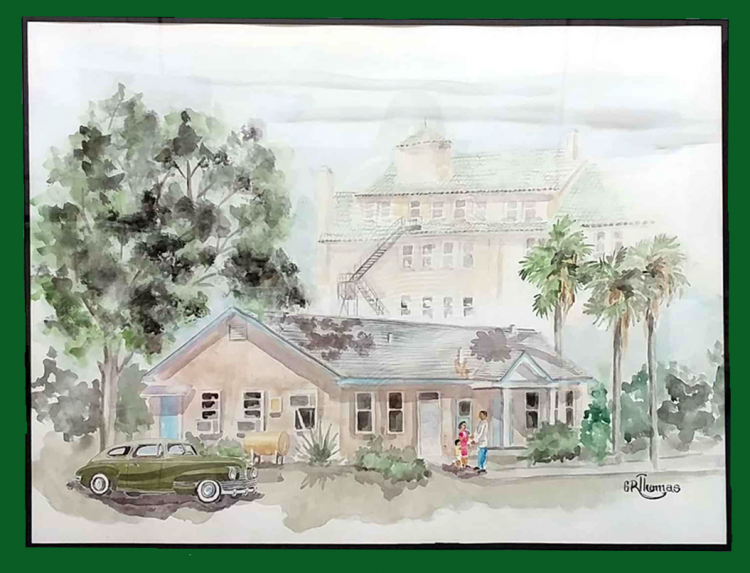 The Elizabeth Roe Burgess Pavilion at DeLand Memorial Hospital served acute health care needs of people of color in West Volusia County till 1948. In 1948, operations of the hospital were moved temporarily to the old Naval Air Station Infirmary and then to the new Bert Fish Memorial Hospital in 1952. From 1948 until the mid-1980s the building temporarily housed a Stetson University fraternity and the administrative offices of the Volusia County School Board; it also stood empty for a period of years. During the restoration of the DeLand Memorial Hospital in the early 1990s, the termite-riddled shell of the Burgess Pavilion was torn down and rebuilt with the generous financial support of Hawtense Conrad, re-opening as a museum in 1993. 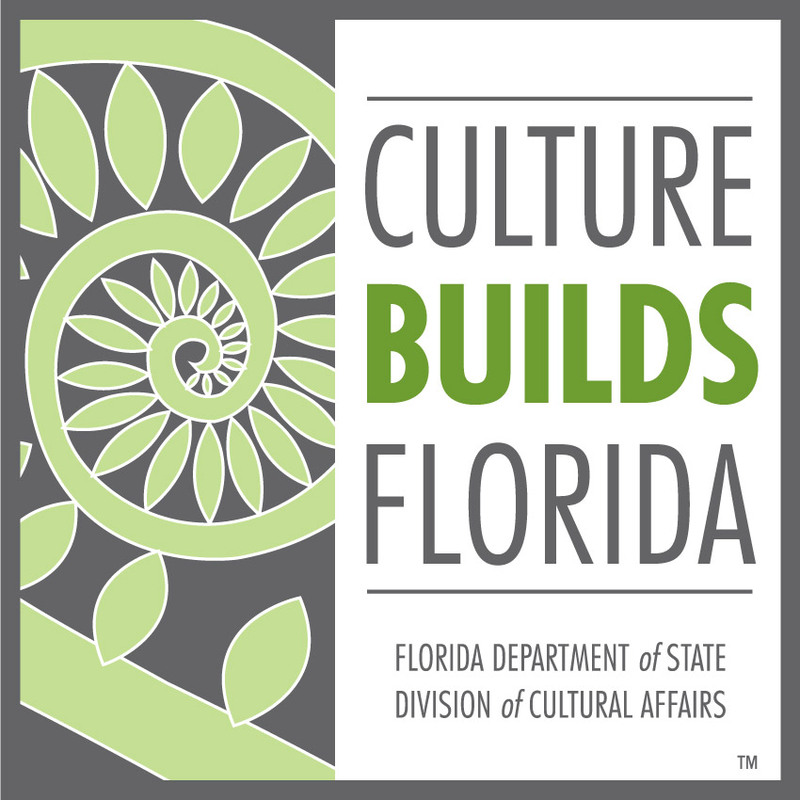 In 2018, the Burgess Pavilion exhibits were enlarged and expanded through a joint project of Alpha Kappa Alpha black women’s leadership sorority and the West Volusia Historical Society. ​Highlights varied aspects of life including family, faith and places of worship, educational opportunities and facilities, women’s work at home and in the community, men at work in agriculture, lumbering, construction and successful family businesses. Included are displays on the arts ranging from African collections to exhibits featuring sax player Noble (Thin Man) Watts and artist Arthur Raiford. Recognizes the work of early medical professionals like midwives, doctors and dentists. The gallery features three generations of West Volusia midwives: Mandy Worthy, Hattie Hough, and Carrie Smokes, and Doctors Lancaster Starke, S.R. Coleman, and Samuel W. Poole. Exhibits include the dental chair and other equipment from the office of the late Dr. Poole, DeLand’s first black dentist. 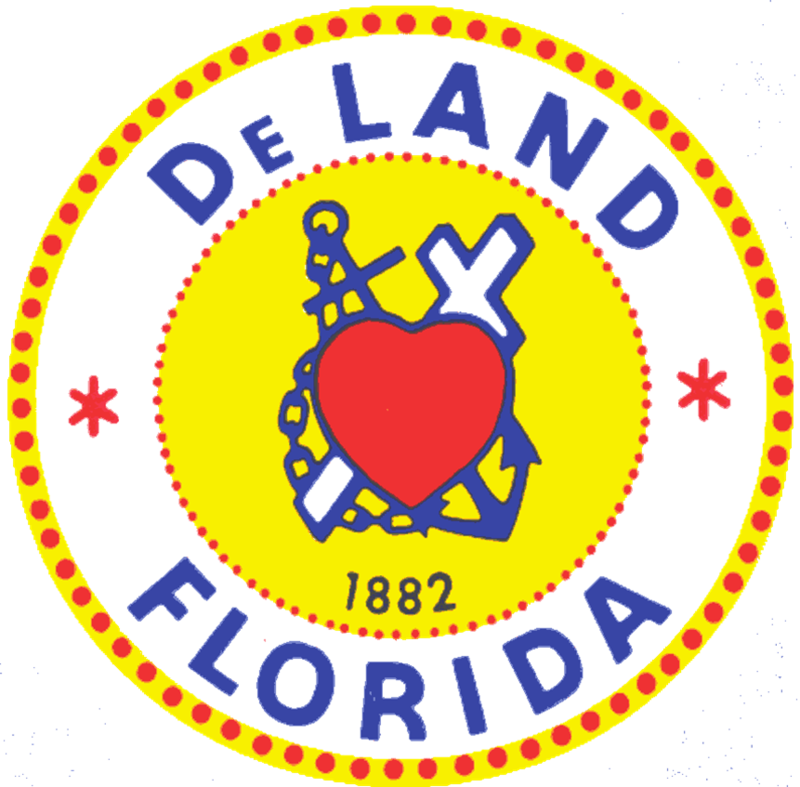 This gallery combines Mrs. Conrad’s extensive elephant collection with vintage Conrad toys for a new “DeLand Was a Circus Town” theme recognizing the Bros./Clyde Beatty Circus who wintered at the former DeLand fairgrounds from 1957 – 2015. 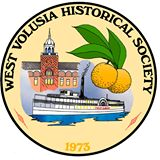 ​and the West Volusia Historical Society. The Burgess Pavilion (West Volusia’s first hospital for people of color) beside the DeLand Memorial Hospital and Veterans’ Museum has re-opened with reimagined and expanded exhibits of African American local history and a new Children's Gallery. A joint project of WVHS and Alpha Kappa Alpha Leadership Sorority. Open Hours:​​ Monday through Friday 12 noon to 4 pm. Last tour begins at 3 pm. Check in for the tour on the second floor of the Memorial Hospital main building, adjacent to the Burgess Pavilion.